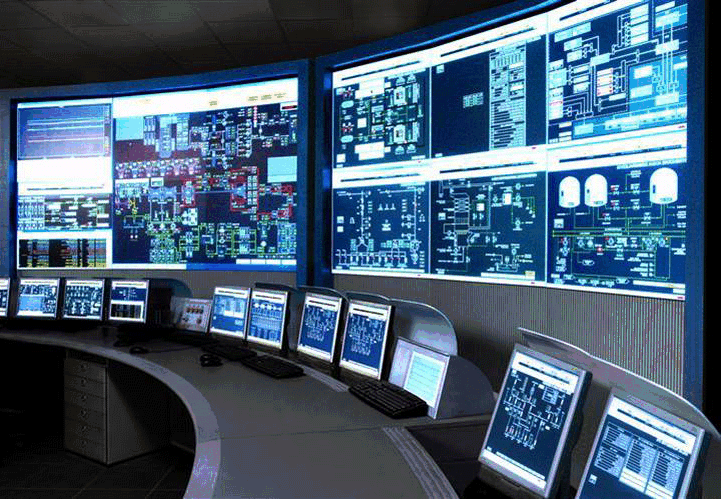 SCADA applications are widespread for industries like Oil & Gas; Power Generation, Transmission, and Distribution; as well as for Potable and Waste Water. This type of software is used to monitor and control devices spread across a large geographical area. Frequently those devices are located in remote and unattended facilities. The purpose of the SCADA is to allow operators from a central place to notice what is happening in the remote sites and to maintain everything working under normal conditions. However, this requires access to the application that is typically running on headquarters servers, which are suited for showing information on big screens. 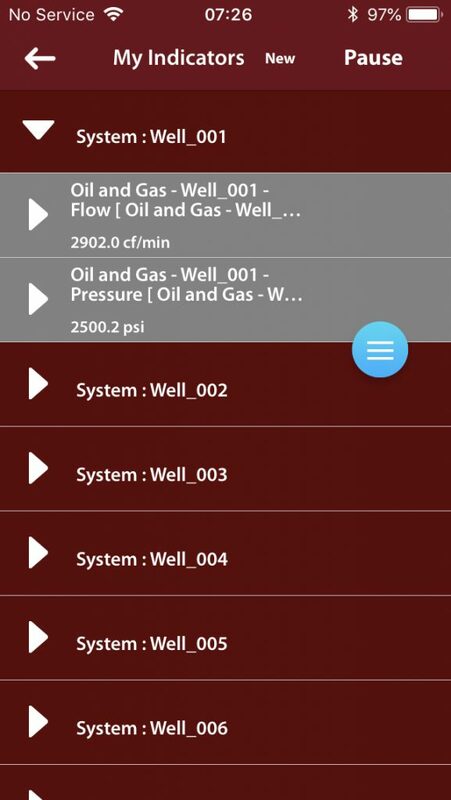 BackStaff offers a complement to SCADA applications by allowing to easily share the current and historical values for the most important variables of the system by the use of a WEB browser or a smartphone application. The benefit to users different than the operators, like supervisors and managers, is that they can continuously know if everything is okay. BackStaff permits to create a contact for the remote sites to show the essential information about them. The name of this type of contacts is “Devices,” and it allows the users to keep a journal of their activity. The information logged into this journal might come from the SCADA or user’s comments. 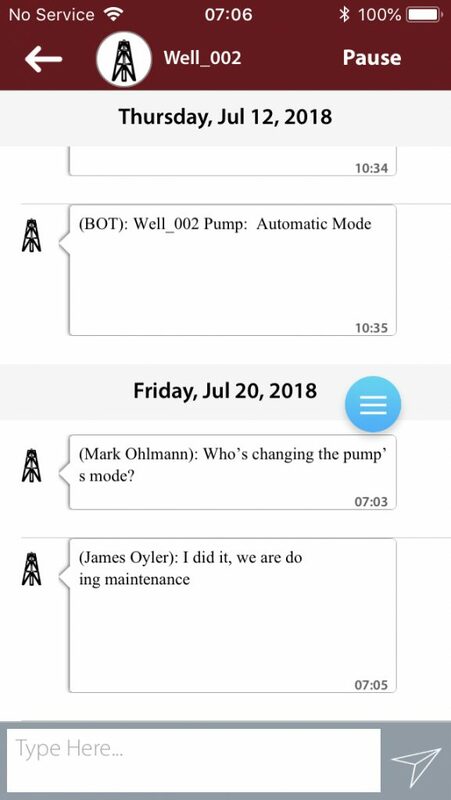 BackStaff groups these entries by date with the time stamp of the occurrence of the comment or event. BackStaff reads the most critical variables from SCADA and builds a dictionary of tags. The users can subscribe to the variables they want, to create their scorecards. This list offers an overview of the operation but also gives the opportunity to see details of every variable. For every tag, it is possible to define abnormal conditions. 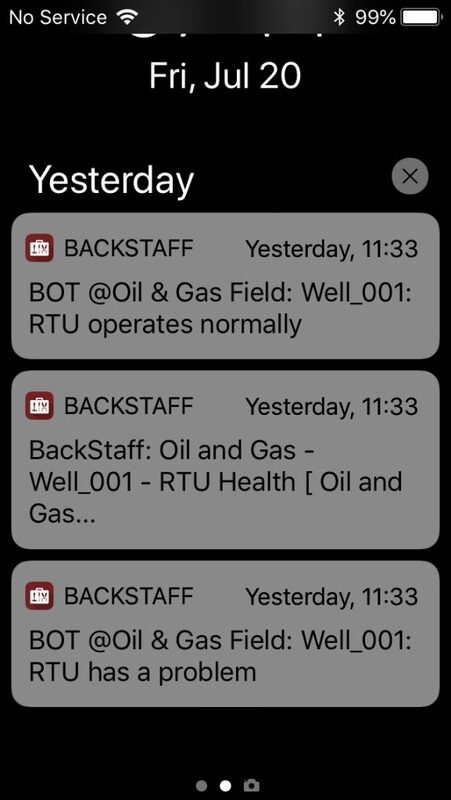 Once a variable’s value reaches this type of state, BackStaff sends a notification to the applications or an email. In this manner, the followers of the variables with problems know about the situation and can react accordingly. BackStaff can store the history of the variables or access it from an external application like a Historian from different brands, like Inductive Automation or Wonderware. The apps have a trend tool to observe the behavior of the variables over a time interval. 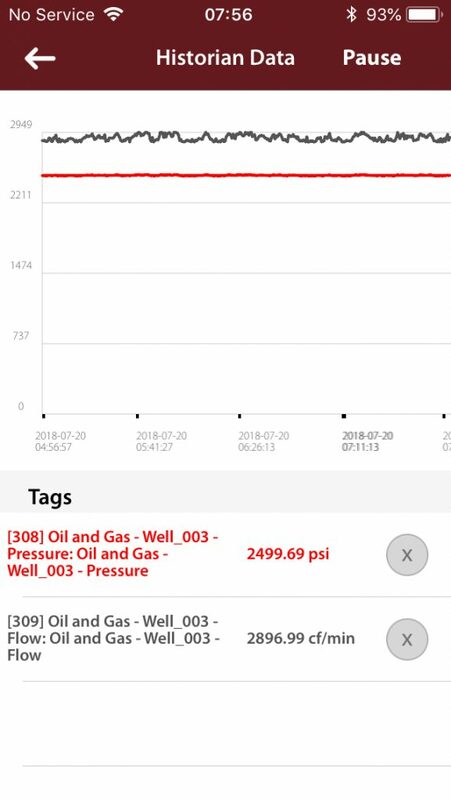 Other methods to access SCADA information are available, like alarm notification, reports or if the SCADA offers the possibility of WEB access, you can access it directly from BackStaff. 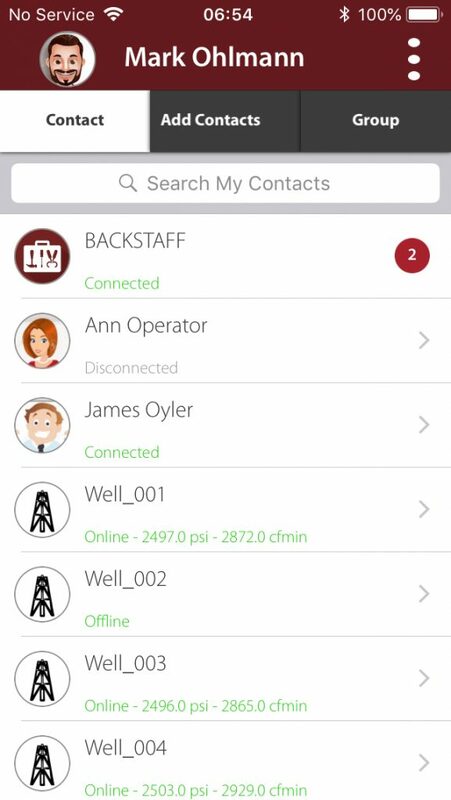 BackStaff is a tool that works together with SCADA applications. You can use it to have the critical information in your pocket all the time.